Designed specifically for low feed rate applications the PureFeed AI-300 feeder includes the following customer-driven features: quick and easy disassembly; a dual-arm external agitation system; and an easy-to-remove EPDM feed hopper that reduces cleaning and maintenance time. The PureFeed AI-300 is available in volumetric and gravimetric configurations with feed rates from 0.5 to 150 kg/hr. 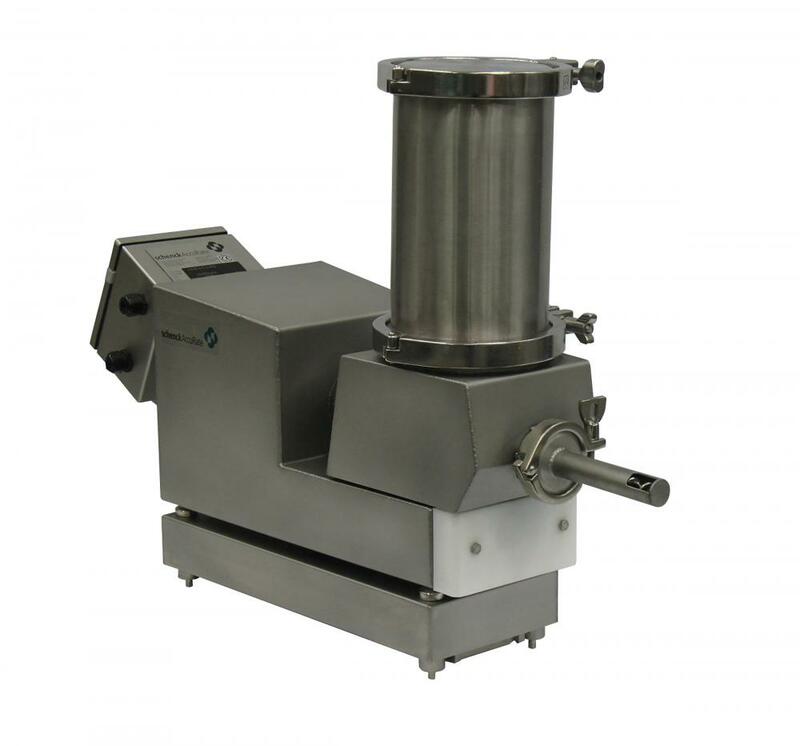 Features include: flexible EPDM feed hopper that is disposable and recyclable; excellent for feeding micro ingredients, color pigments, and plastic additives; quick and easy disassembly for cleaning and maintenance.